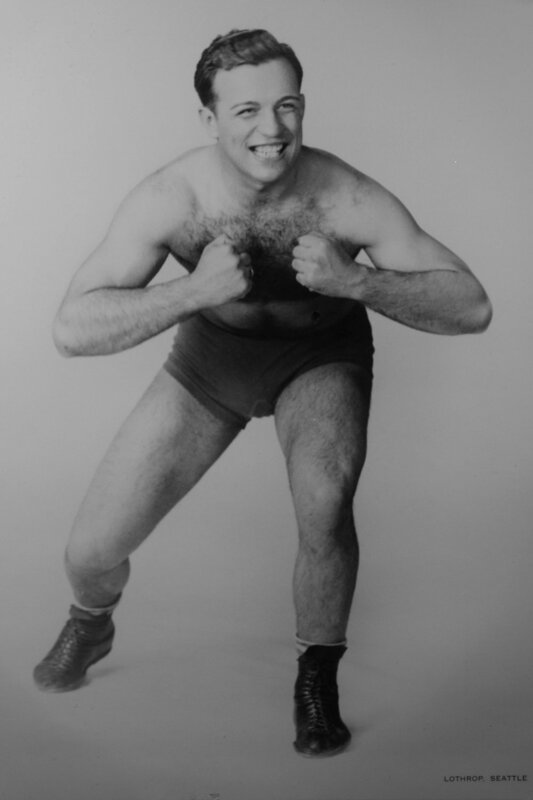 This is uncle Mike, one of my many professional wrestling uncles from back in the days before steroids and folding chairs. My dad was the youngest, tallest, skinniest, and also the most, actually the only bookish brother, and the only non-wrestler in the Strelich crew. It made for a very colorful and strangely theatrical upbringing which probably explains a lot about my writing. I was born into a family of professional wrestlers and raised in Bakersfield, California, and my writing career began on a dare while I was a graduate student in Botany. My plays include BAFO (Best and Final Offer) which was commissioned by and had its world premiere at South Coast Repertory and its New York premiere at the American Place Theatre (APT); Dog Logic, which also had its world premiere at South Coast Repertory and went on to win a Kennedy Center Fund For New American Plays award for its New York premiere at the APT; and Neon Psalms, which won the Dramatists Guild/CBS New Play Award for its world premiere at the Magic Theatre in San Francisco and its New York premiere at the APT. Honors include a National Endowment for the Arts grant for playwrights, the Beverly Hills Theatre Guild Playwright Award, and commissions from South Coast Repertory and the Actors Theatre of Louisville. I have one screen credit, Out There (Showtime) and my novel, Dog Logic (loosely based on the play -- same setting, same characters, epically different story) was published in October 2107.